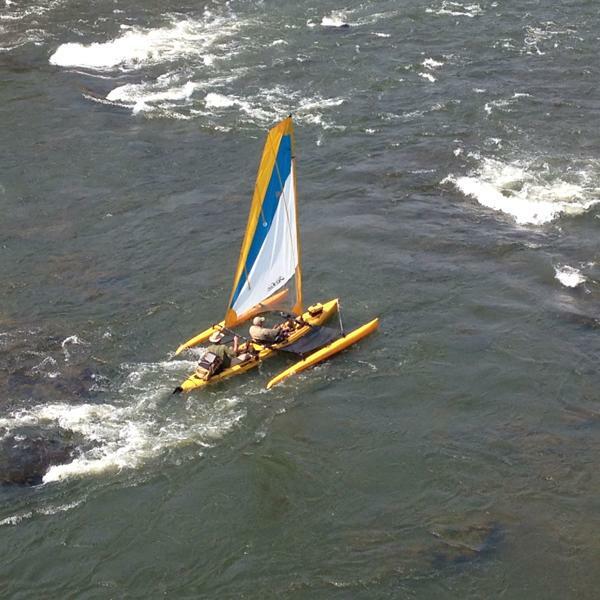 A family-sized robust and portable water filter capable of delivering 5,000 litres of clean water. Designed to support families whilst on the move and away from a mains water supply. 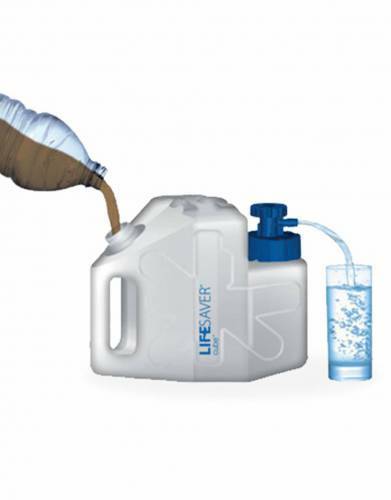 The LIFESAVER cube was designed to store and carry dirty water, once water is cleaned there is risk of recontamination. With the cube, just filter water when you want to drink it. No need for bad tasting chemicals such as chlorine or chlorine dioxide. 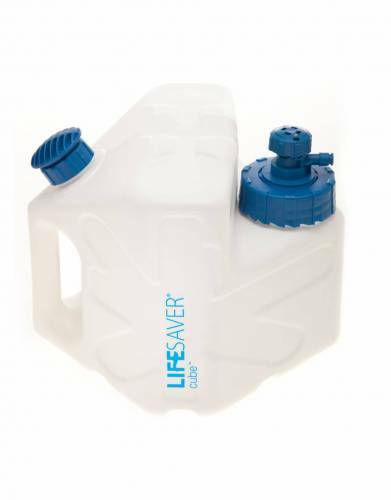 LIFESAVER microbiological water filters use ultra filtration technology to filter out viruses, bacteria, cysts and parasites from contaminated water sources. LIFESAVER water filters meet an adaption of NSF Protocol 231 based on recommendations of the U.S. Environmental Protection Agency (EPA). LIFESAVER bottles filter bacteria to a minimum of Log 6 (99.9999%), Viruses to a minimum of Log 4 (99.99%) and Cysts to a minimum of Log 3 (99.9%).